Q. Where in the USA are you located and where do you travel to, for saddle fitting? I'm based in San Diego, California. I travel to areas from Mexico to Northern California. I also go to Las Vegas a few times a year, and on occasions other areas around the States, travelling with Karen from Art2Ride. Q. Why did you become a saddle fitter? Becoming a saddle fitter kind of just fell into my lap. 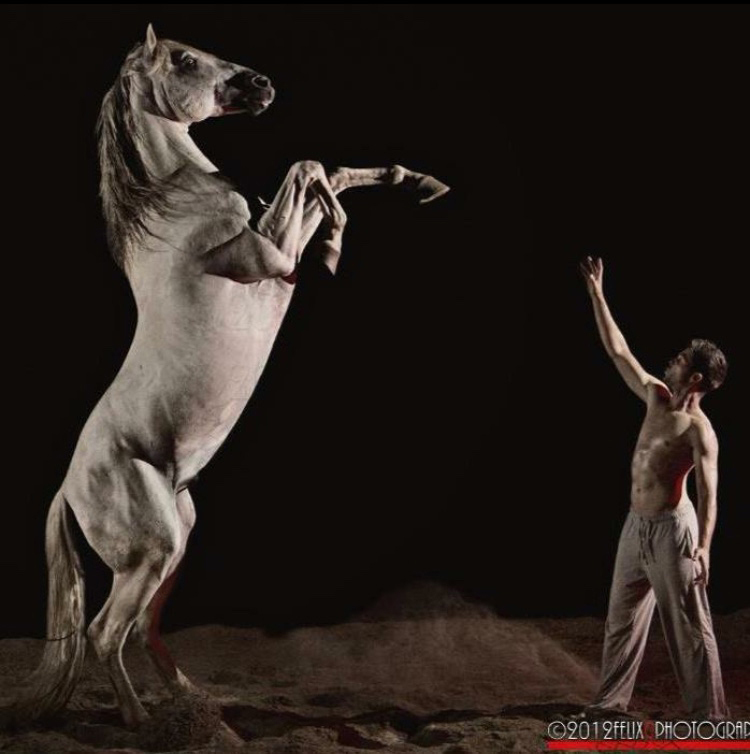 I spent years working as a trick rider performer for the entertainment company, Cavalia. As a child, I grew up competing in Western and English riding, and then got into high school rodeo which eventually led me into trick riding. I become very interested in the Classical Dressage rider, Nuno Oliveira and spent many hours researching him. This led me to Will Faerber from Art2Ride and I organised a visit to meet him and his wife, Karen. Karen indicated they were needing a saddle fitter in the Southern California area and if I would be interested. I said, Yes! I got trained to saddle fit and I fell in love with the whole concept of equine welfare and a properly fitting saddle. Q. How long have you been a PHS saddle fitter? 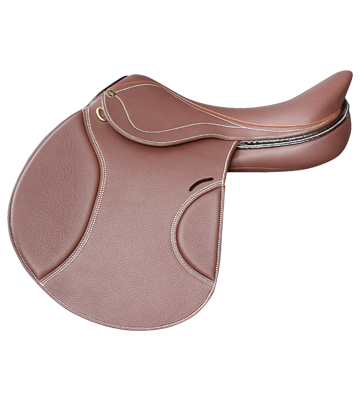 I have been a PHS saddle fitter for over 2 years through Karen's desire to sell the PHS range of saddles. Q. 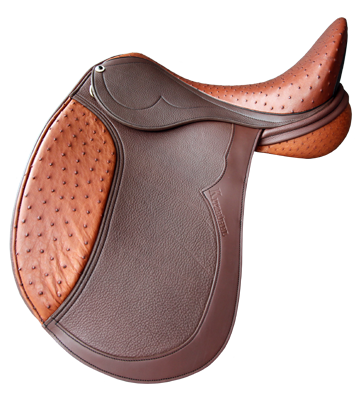 What is it about PHS saddles that you love? First and foremost, I love that Peter Horobin Saddles are a family owned business. The family are so nice to deal with and I find Peter a very funny and great guy. I love their philosophy on sustainability and how this philosophy goes into each aspect of saddle making, seeking out sustainable and eco conscious products and processes. I consider myself a bit of a leather snob, and love that Peter Horobin is very well educated on leather quality and this then carries through to his quality of craftsmanship. 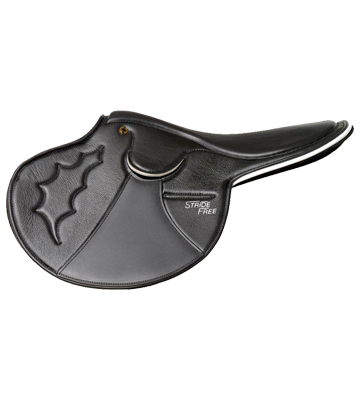 I also like that Peter is always seeking out new technologies and better ways in improving the product and horse welfare, which includes making the saddles more user-friendly for saddle fitters too. For example, the new leather tabs on the panels to easily open the panels to re-flock, is brilliant! And I love the StrideFree® tree. It makes for a more comfortable ride for horse and rider and I like the position it puts me in. Q. 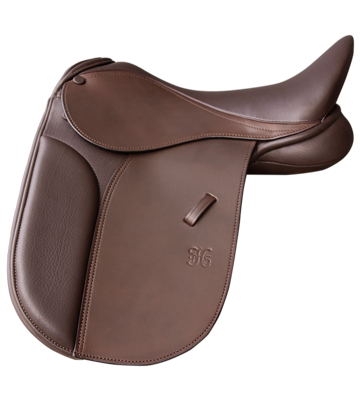 What do your customers think of PHS saddles after making the switch from using other saddles? 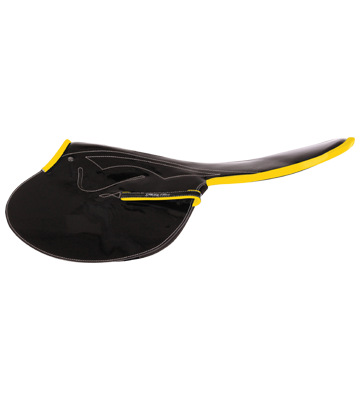 Mainly that the saddle is lighter - with the StrideFree® tree being lighter. 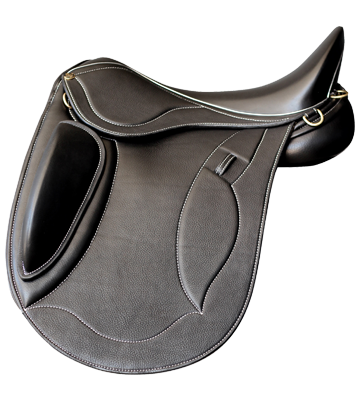 They say the seat feels softer and feel the pressure is distributed more evenly across the horse, and the horse shoulder movement feels freer. Q. 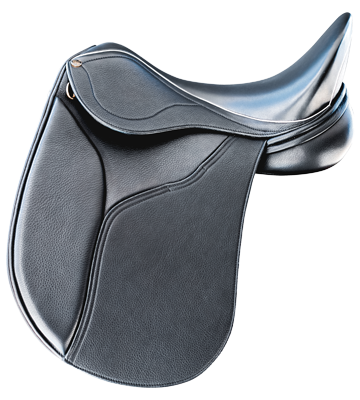 What's your favourite PHS saddle, and why? It used to be the Kitzbuhel, but now I love the Elite. I like that it has a narrower twist. I like the monoflap, as well as the blocks being on the outside. I ride a lot of younger horses, and feel with the blocks on the outside I feel more locked in and secure in the saddle when handling the younger horses. 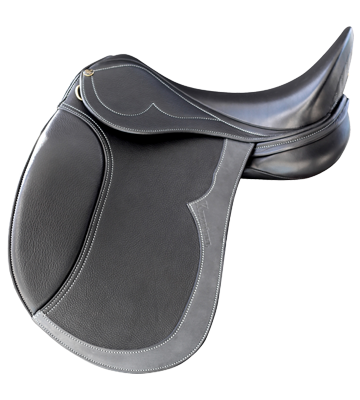 If you're based in the USA and want to learn more about the PHS range of saddles or get a saddle fitter out to you, get in touch with Karen from Art2Ride.